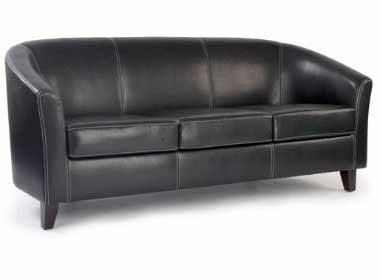 Stylish brown faux leather sofas in two and three seater combinations with a matching tub chair. Fine stitching detail and wooden legs. 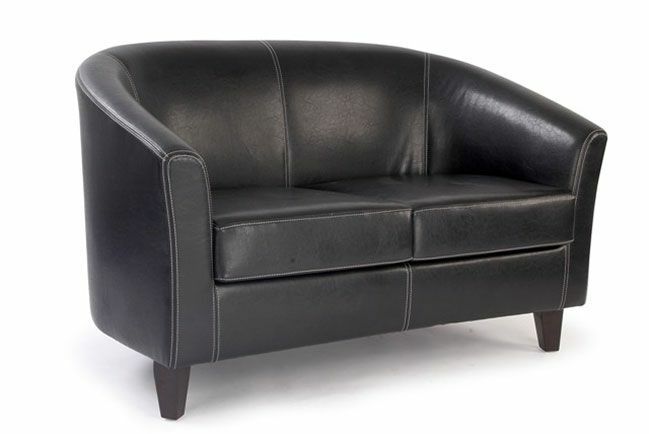 These sofas are held in stock for a 2-3 day lead time. 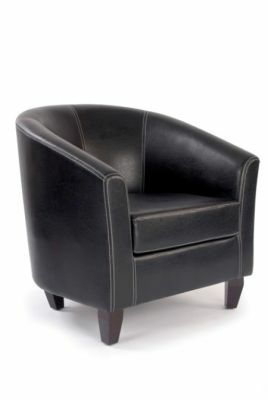 Cost effective contract tub chairs in brown faux leather held in stock for a quick delivery. Ideal for meeting rooms and reception areas. Delivered free of charge in approximately 2-3 working days.